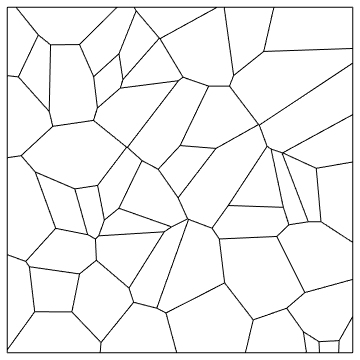 BoundedDiagram::notuniq: BoundedDiagram requires that boundary vertices lie in unique Voronoi polygons. Since I am trying to generalize the scenario, I can't design a specific boundary for the points, and I would like to use a general big enough boundary. Is there any way to allow multiple boundary points within the same polygon? Or perhaps a different approach? 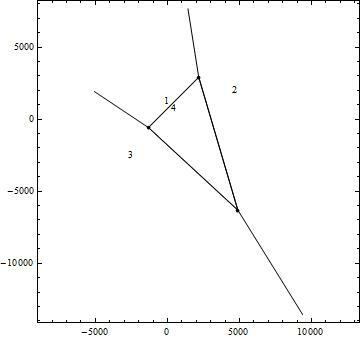 How to create bounded diagram plot?